The file OrdinaryTekken - Reshade Preset v.1.2 is a modification for Tekken 7, a(n) fighting game. Download for free. OrdinaryTekken - Reshade Preset is a mod for Tekken 7, created by Koenji. OT (OrdinaryTekken) aims to provide a more cinematic look to the Tekken action, whilst staying true to the original atmosphere trying to be achieved by the developers. 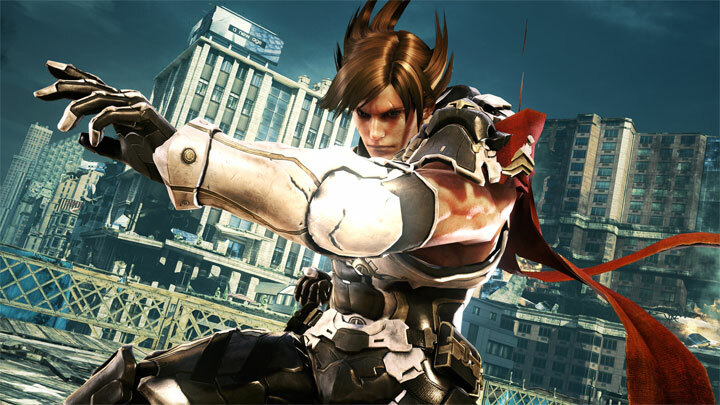 The profile features a number of lighting and ini changes other the standard Tekken Experience. 1. To install OT, download one of the main file versions of Nexusmods in the Files tab, save it into a location that is accessible. 3. Follow the installation process and you'll be prompted to install ReShade to a specified location. Navigate to where you've installed Tekken 7 and then locate your binaries folder. 5. A message will prompt you asking if you want to install shaders. click NO. 6. Open the file with a tool like WinRar or 7zip, you'll be presented with two main folders, place the contents in the "reshade" folder in the Tekken 7 root. e.g: C:\Program Files (x86)\Steam\steamapps\common\TEKKEN 7 DO NOT PLACE THE FOLDER ITSELF! 7. Once that's placed, ReShade has been successfully installed. it's time to install the ini file! 9. Within the WindowsNoEditor folder, there is an Engine.ini folder, replace the ini file with one located in 'ini'. 10. The files are now all installed! Startup Tekken 7. 10b. If prompted with a Tutorial for ReShade, click on the dropdown menu and select OrdinaryTekken. 11. Turn on Performance Mode in the ReShade settings! With the box open for Reshade, head over to the last tab and click the 'Performance Mode' box. Now your Tekken 7 is configured and ready to go with OrdinaryTekken ReShade.